Sometimes you just need a little pampering. Sometimes your face decided to develop the Mt. Everest of pimples. Sometimes you have more blackheads on your nose than you care to count. 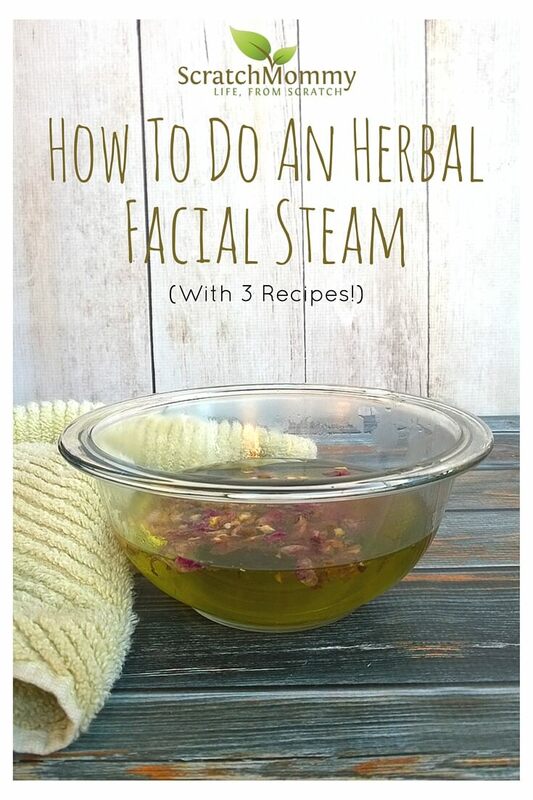 All of these are excellent reasons to learn how to do an herbal facial steam. 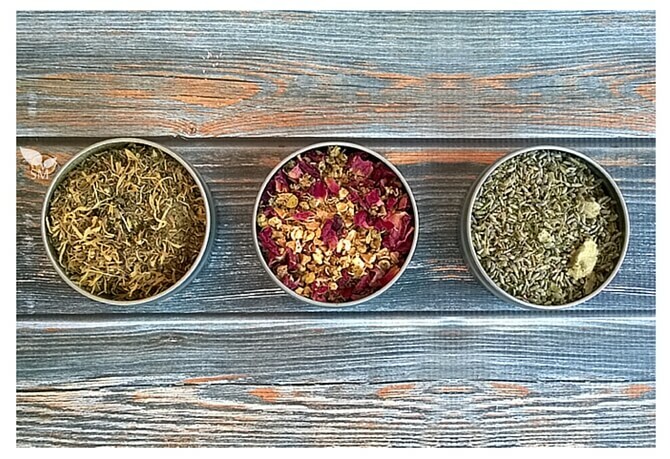 If an herbal facial steam sounds fabulous, that’s because it is. The steam feels amazingly warm on your skin while it opens up your pores, really getting into the root of your skin’s problem. They’re also incredibly simple to do. The technique is pretty straight forward. 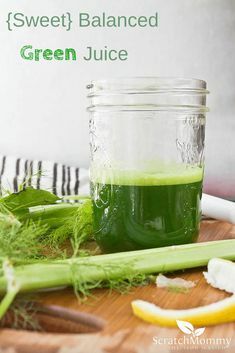 You fill a medium or large bowl with steaming hot water, throw some herbs in and camp out. Ok, you don’t really camp out, but you do “tent” a towel over your head as you lean over the bowl. This allows the volatile oils from the herbs and the steam from the water to open your pores and improve your skin. The towel of course helps keep the steam near your face instead of just escaping into the air. Don’t get too close to the steam though or you could risk getting a nasty steam burn! You want to be close enough that it feels comfortably hot, like a sauna, but not so close you feel like your sauna transformed into Pompeii. 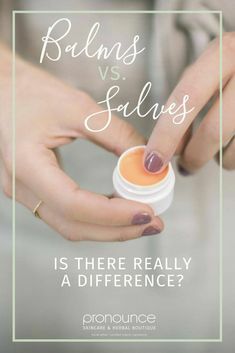 There are so many different herbs to choose from when it comes to skincare, that it can overwhelming and hard to narrow it down. 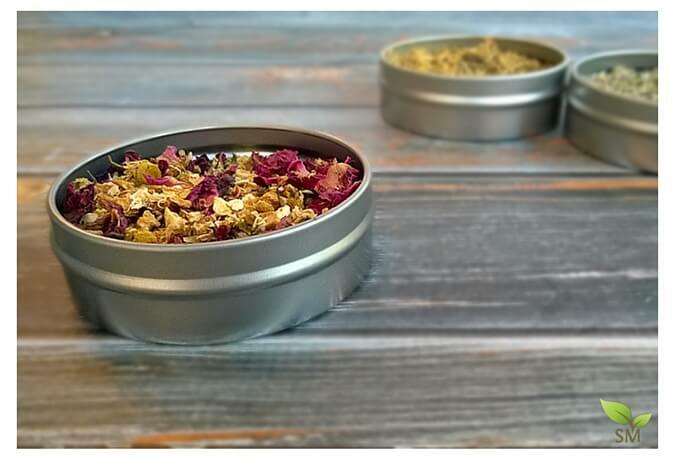 While you almost can’t go wrong with choosing herbs for a facial steam, I’ve done the work for you and compiled some information on herbs that are especially great. Lavender – Soothing and calming to skin. 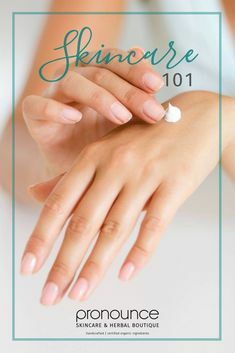 Lavender herb is a very gentle herb and one of my favorites for skin. 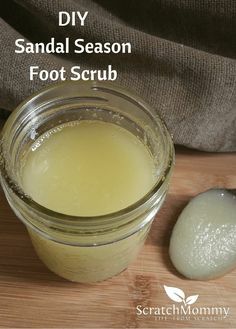 It relieves itching, is astringent, and anti-bacterial. Calendula – This herb is especially helpful for those with eczema and psoriasis. Calendula has anti-inflammatory, astringent and anti-microbrial properties. Jess has got you covered with a whole post about her favorite herb calendula here. 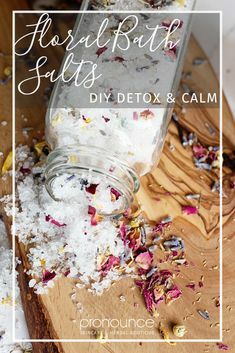 We love it so much here on Scratch Mommy that you’ll find multiple DIYs using calendula! Chamomile – Helpful for dry, irritated skin. Chamomile herb has anti-inflammatory, anti-bacterial, and anti-viral properties. Peppermint – This refreshing herb has anti-inflammatory and anti-microbrial properties. Peppermint herb is helpful for dull, oily, or irritated skin. Rose – Helps improve scars and wrinkles while reducing redness. Roses are great for cleansing and toning, too (which is why you find organic rose water in Jess’s Face Toner). Lemon peel – Lighten age spots, detoxify the pores, and soften skin. You can dry your own lemon peels or grab lemon peels here. Oregon Grape Root – Particularly helpful for acne prone skin. Oregon Grape Root is similar in constituents to goldenseal, with which you might be familiar. It should not be combined with tannin rich herbs, like white willow bark, as they diminish its effectiveness. It’s also worth mentioning that the water you use is equally important! Only use filtered water. 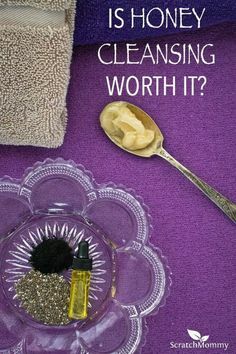 If you’re opening up your pores to accept the herbal goodness in, all of the bad chemicals in the water are going to hitchhike with them. Jessica uses and recommends this whole house filtration system, which you can read about here. I use the water from my Berkey countertop filter. You could easily mix and match any of the organic &/or wild crafted (and sustainably sourced!) herbs listed here to create your own blend depending on your specific needs. 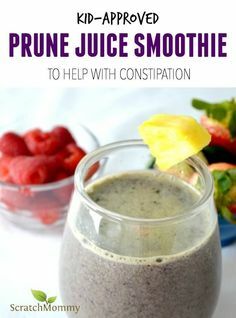 Here are three recipes to get your started though. 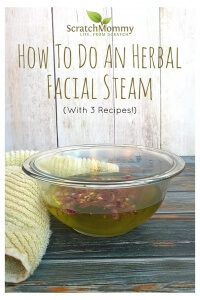 Won’t you tell us your favorite herbal facial steam recipes? We’d love to hear and share the knowledge! Just tried this! I’ve been terribly ill with strep throat, as well as had too much sugar last week for Thanksgiving, and my face broke out in a rash!!! I am finally on the mend and need to work on this face because I have a huge Christmas party to attend in 5 days! I only have calendula and lavender in loose herb form, so I used those as well as a drop of rose essential oil and peppermint essential oil. Oh. My. Goodness. The whole experience was beyond amazing!!! Going to do another in a few hours. Even my towel smells amazing….can’t wait to take a shower with it, lol! I can already tell a difference in my skin. Thanks for this post!